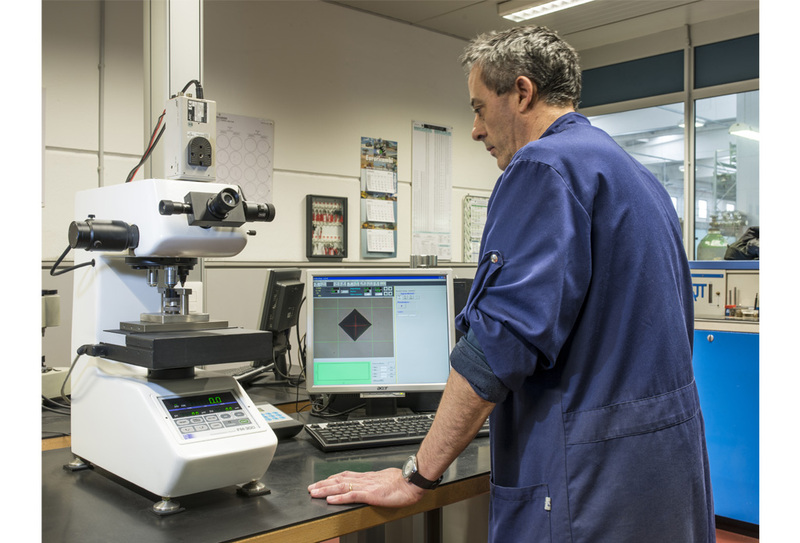 Euroricambi performs widespread and systematic monitoring of production processes in order to reflect the same quality level as genuine products. 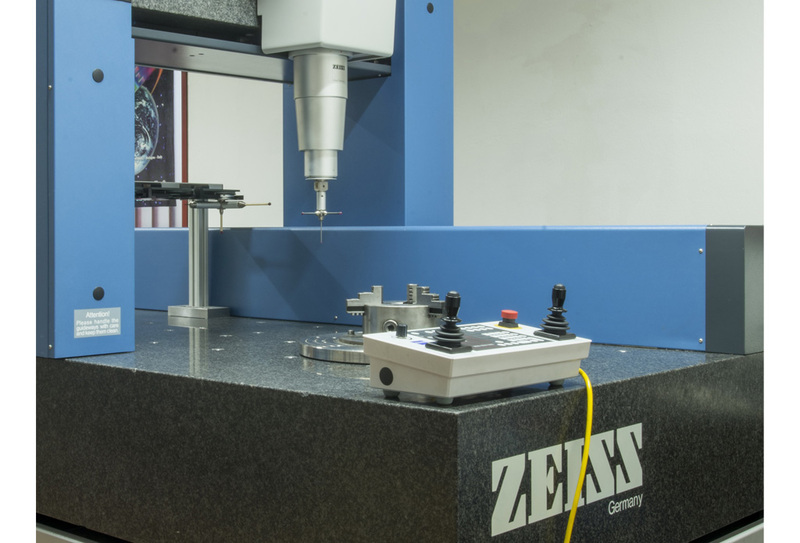 The highly specialized technical staff uses the most modern and advanced measurement systems to verify the conformity of processes, both during and at the end of each phase. 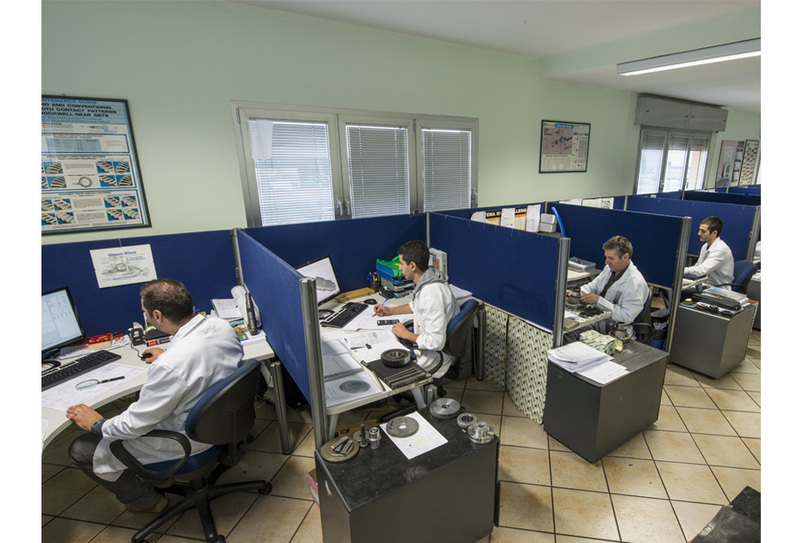 Euroricambi has the technology and knowledge to perform all types of chemical, physical and dimensional checks and to control thus the quality of the materials used, the workmanship and the heat and chemical treatments in accordance with the required specifications. 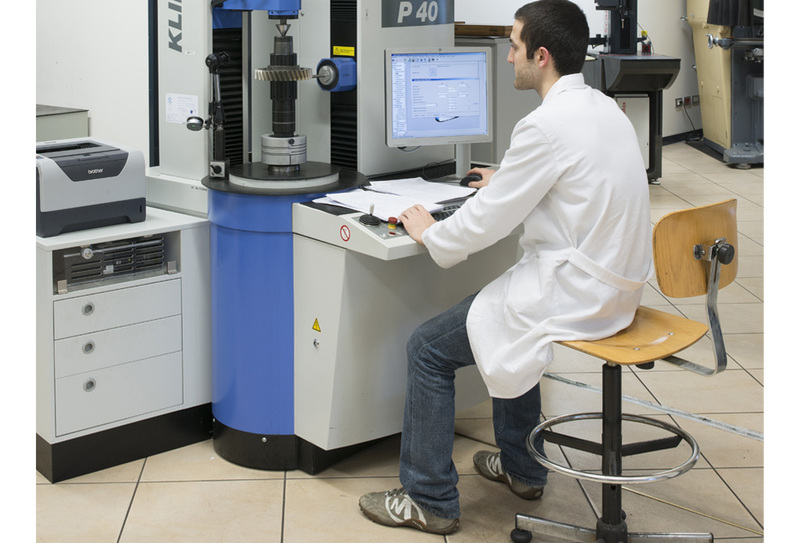 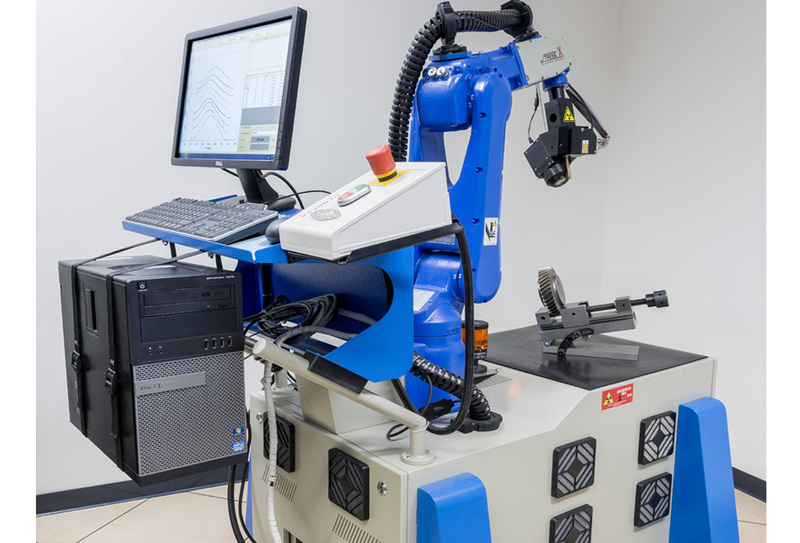 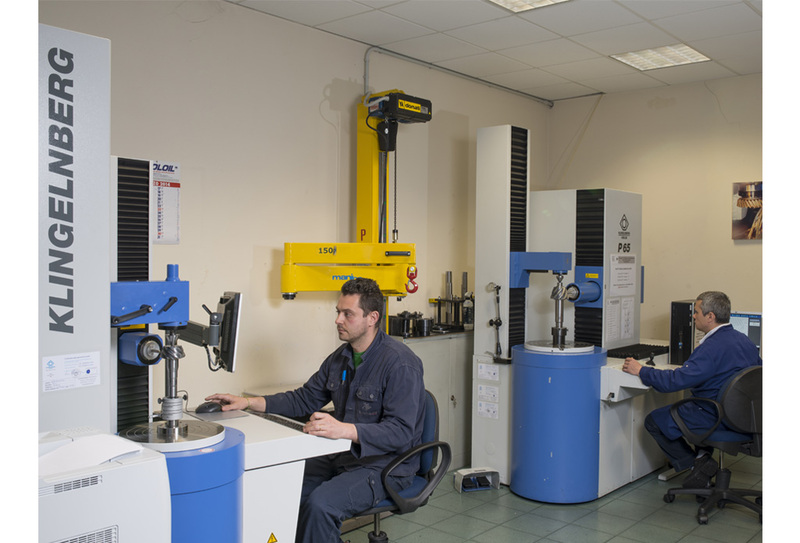 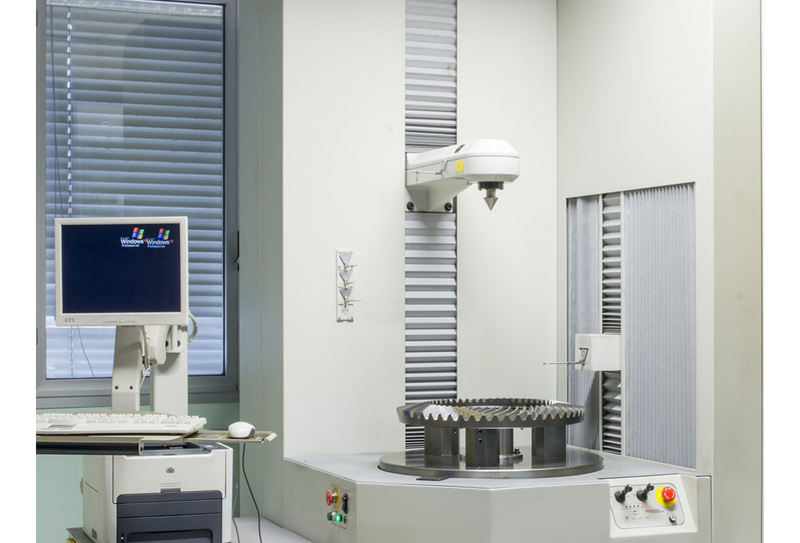 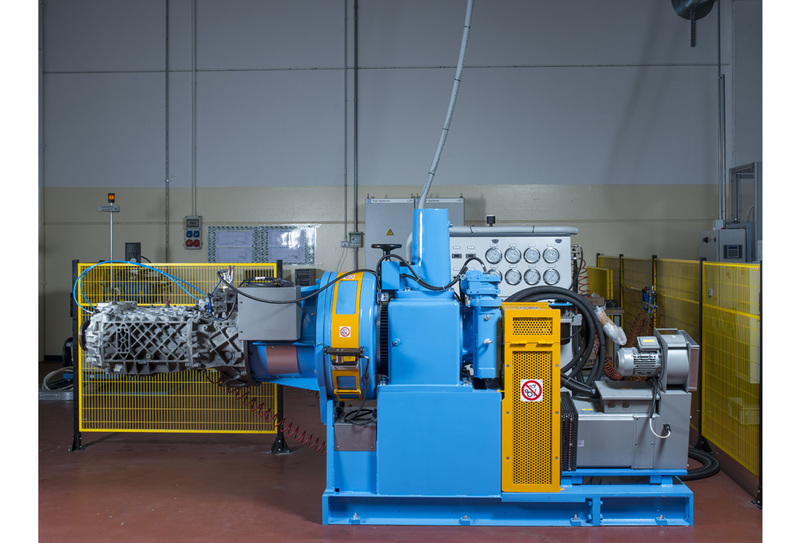 Quality Control works alongside the Metallurgical Laboratory, fitted out with the most modern equipment, the Calibration Laboratory, for periodic testing of measuring instruments, and a Testing Area, to perform functional checks on processes, such as the endurance test on synchroniser rings. 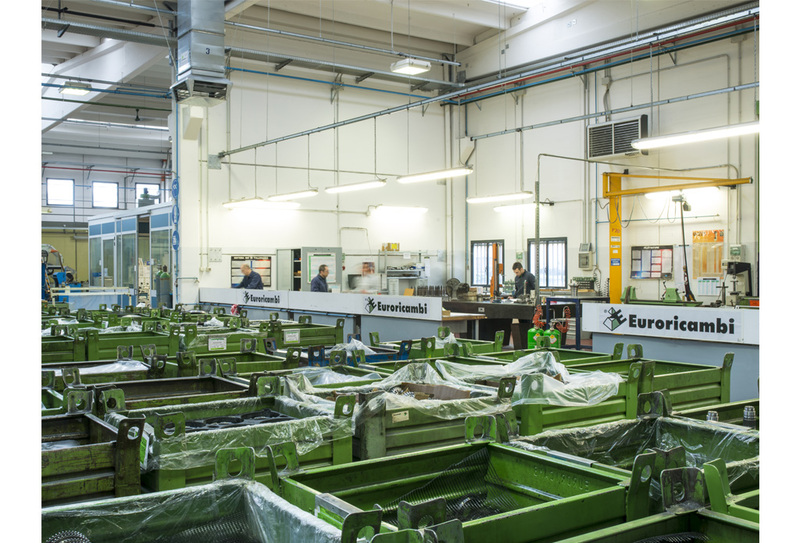 Euroricambi’s choice has always been to continually invest in cutting edge technology for quality control because a well-made product is the basis of success with the customer.